Students from South African universities are encouraged to submit an application for sponsorship to attend the South African Wind Energy Association’s WindAc Africa conference. 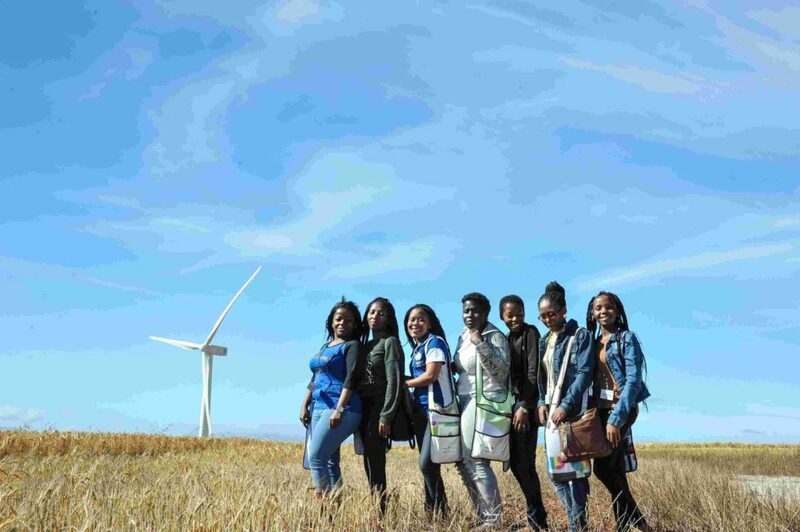 Students who are keen to understand the diverse wind energy sector have the opportunity to join experts in the field for an in-depth experience of WindAc Africa. “The sponsorship will include complimentary access to the 2-day conference, as well as travel costs for students who do not reside in the greater Cape Town area,” explained Brenda Martin, CEO of the South African Wind Energy Association (SAWEA). The sponsorship also includes participation in a workshop to be hosted at the South African Renewable Energy Technology Centre (SARETEC), with a pre-event networking evening. This programme expands on the WindAc mentoring programme recently announced by SAWEA which aims to facilitate relationships between young entrants to the Wind Industry and professionals currently working within the renewable energy sector. The 10-month mentoring programme proactively addresses gender transformation in the sector by giving both female and male students access to inspiring female mentors. This approach seeks to sensitise the next generation of male business leaders to the challenges faced by women in the energy sector. “SAWEA is keen to ensure that once mentored students enter the workplace, they will actively promote gender inclusivity and contribute towards positively changing workplace culture,” added Martin. WindAc Africa conference, at the International Convention Centre, in Cape Town, takes place on 14 and 15 November 2017. The student sponsorship application will be open until 31 August 2017. Application forms and requirements for student sponsorship are now available on the WindAc Africa website at www.windac-africa.com.